More than likely, you’ve never considered visiting the North Pole. It’s too far away and there’s a lot of snow and ice. 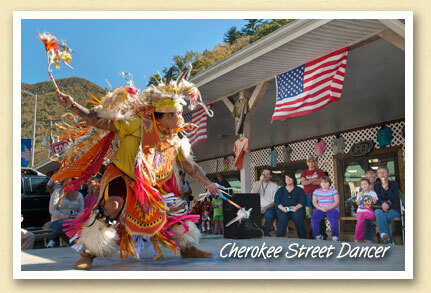 But there’s a much faster and easier way… through Bryson City. 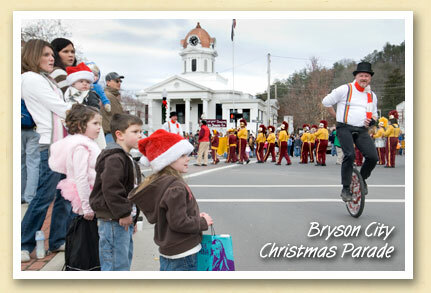 Each year, throughout November and December, the Polar Express departs from the Bryson City depot on a round trip journey to the North Pole where riders are greeted by Santa (above) who joins them on the return trip to Bryson City. Children are encouraged to wear pajamas to hear the story, meet Santa, enjoy caroling, hot cocoa and games. 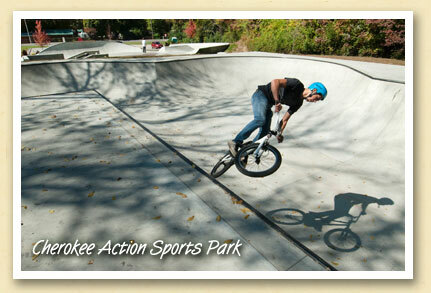 Based on the popular book and movie, the 1-1/4 hour excursions continue thru Christmas Eve. 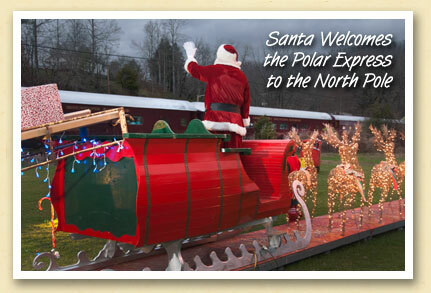 And after Christmas, December 26–29, four additional excursions will be taking Santa back to the North Pole.